Tim Pond is the oldest continuous run Sporting Camp in New England. 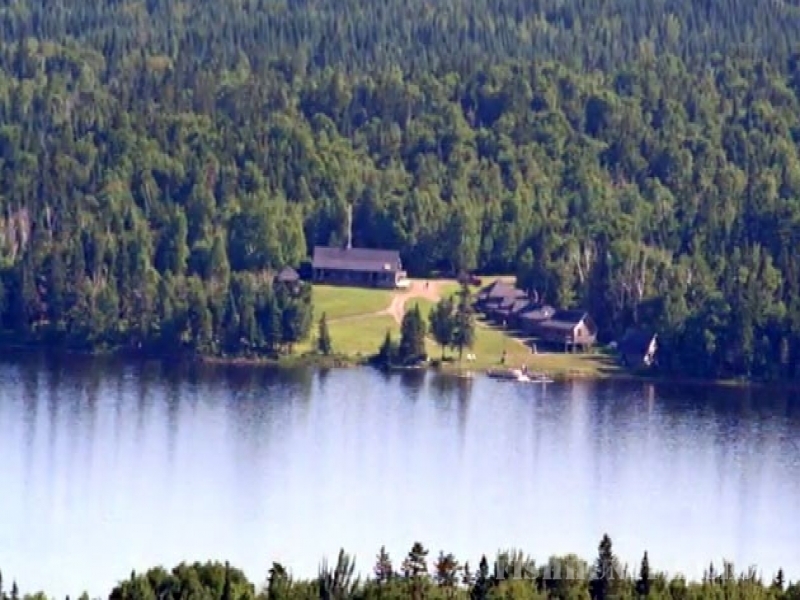 Offering Wilderness Camps in a rustic setting in Maine's Western Mountains. Historic Tim Pond is a gated, controlled access area which assures uncrowded enjoyment of the facilities. The camps are the only ones on the mile long pond. 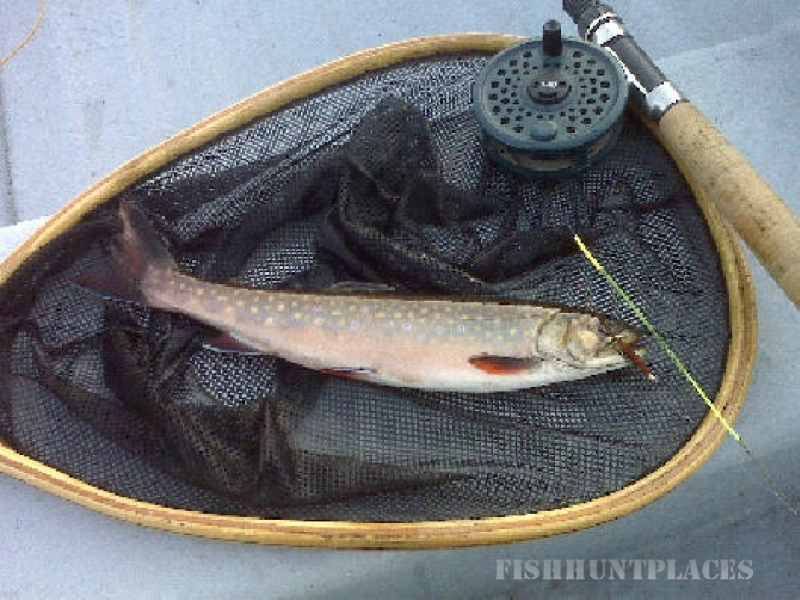 Fly Fishing for Trout (Squaretail) is steady and productive with limited access to the private pond. 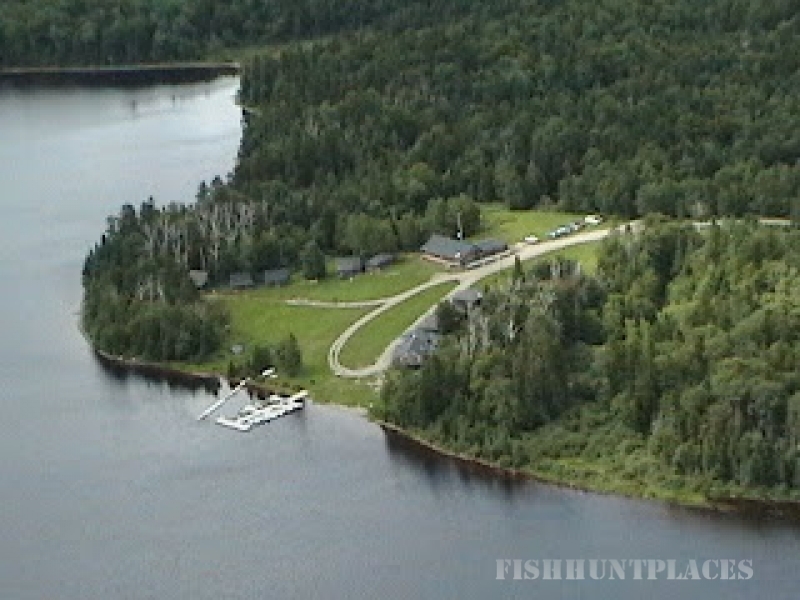 Drive in or Fly in and while you are here you will enjoy fly fishing, moose watching, mountain bike riding, hiking, bird watching, exploring, scenic plane rides, and photography. With hundreds of miles of trails nearby for Hiking, 4-wheeling, and exploring. Our comfortable wood fire heated log cabins and fine home-cooked meals further ensure your comfort and enjoyment.